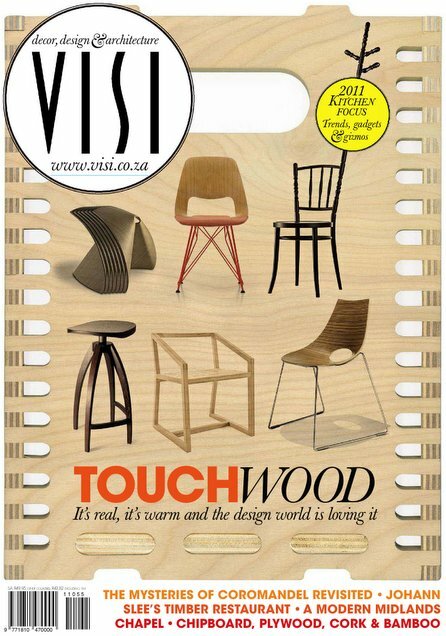 I've been a fan of South African interior magazine Visi for years and years. 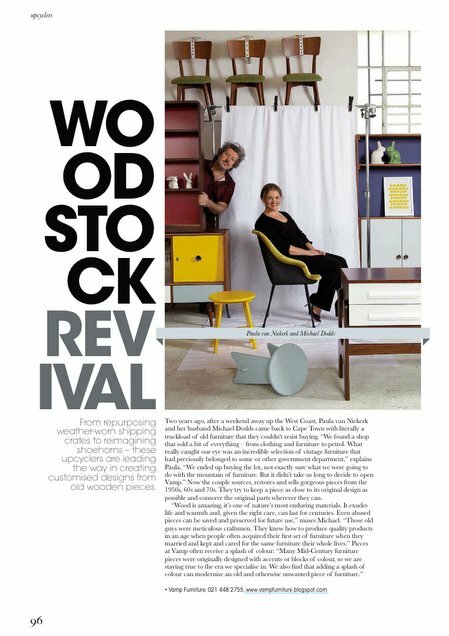 Was so happy when my South African stockist, Paula van Niekerk from Vamp Furniture in Cape Town let me know that my "Retro Roosters" silkscreen print in buttercup yellow made a little cameo in an article about their fabulous shop! I can't tell you how fantastic it is for me to get all the best magazines (total junkie!) on my ipad via Zinio. Just amazing. This whole issue of Visi focused on wood and is a great read. The "Retro Roosters" silkscreen print in buttercup yellow is also available here from the Mengsel Shop in an A3 size and A2 size. Also available apple green and bright red. Retro love! Retro Roosters silkscreen print in buttercup yellow. Freshly printed Retro Roosters drying in my studio.